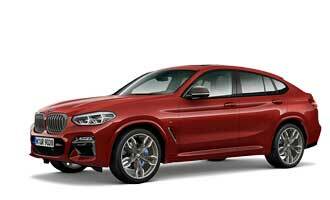 The BMW X4 on the way to its world premiere in Geneva. 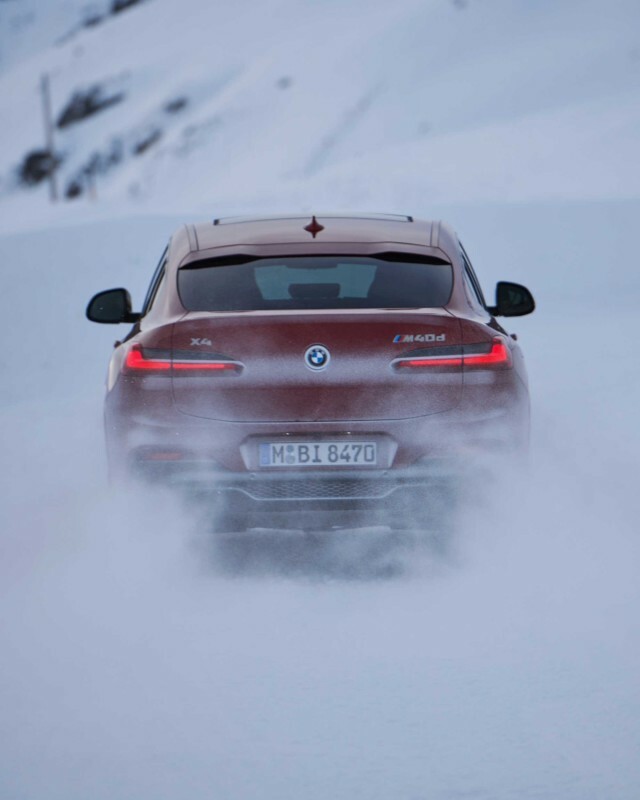 From Munich to Geneva: A few days before its premiere at the Geneva Motor Show, the new BMW X4 is storming the wintery summits of Davos. All the stations along the premiere tour are designed to emphasise highlights of the new BMW X4. The route first takes it across Flüela Pass. 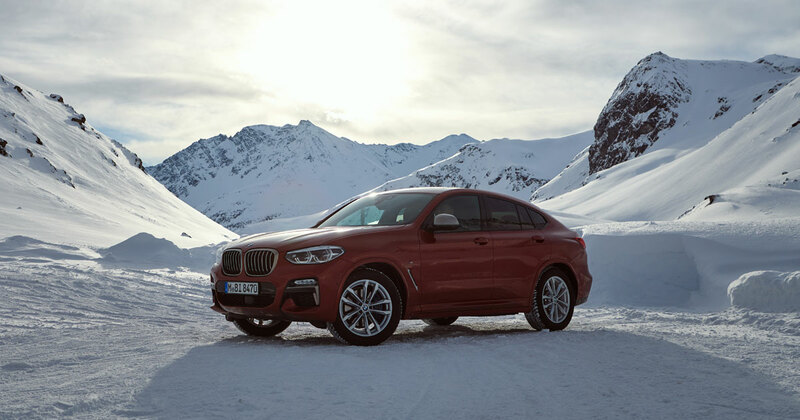 As it navigates the winding roads of this Swiss Alpine pass road at 2,383 metres above sea level, the new BMW X4 can expect to encounter snow depths of more than a metre. In these extreme weather conditions the second generation of the successful BMW model can make full use of its driving dynamics qualities. The BMW xDrive all-wheel drive, which is standard in all models, makes the BMW X4 especially versatile and sporty. The latest edition of the system is characterised by reduced weight and optimised internal efficiency. In addition, the precise electronic control of the intelligent all-wheel drive ensures especially sporty and brand-typical power distribution. The tightly winding, snow-covered hairpin bends of the Flüela Pass are the ideal setting for the rear-wheel-oriented xDrive all-wheel drive. 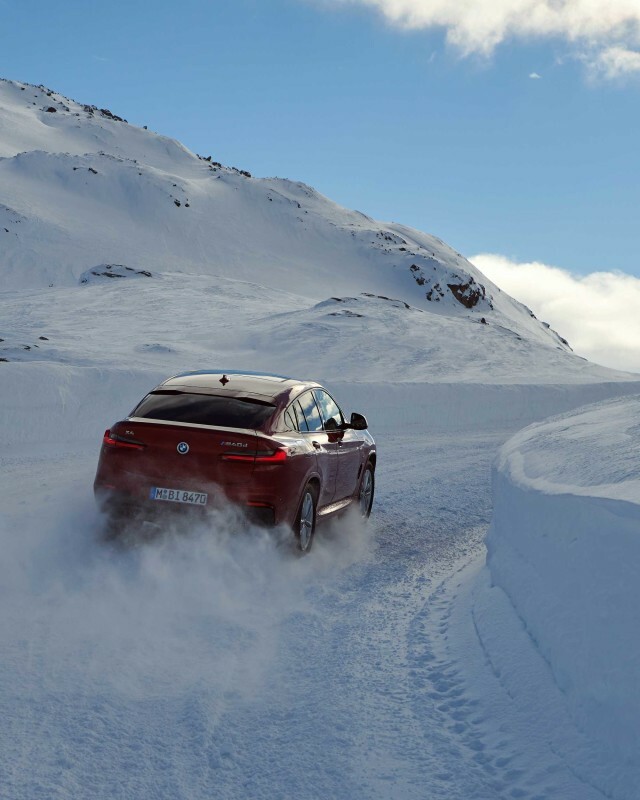 Dynamic cornering turns piloting the X4 into an intense driving experience in these conditions. The final station of the premiere tour is Lake Geneva. The shores of Europe’s biggest inland water body against the spectacular backdrop of Mont Blanc are the perfect setting for highlighting the fascinating design of the new BMW X4. The already sporty exterior has a significantly more athletic and mature look in the new model. The new BMW X4 is a real eye-catcher in front of this stunning panorama. A few days after this tour, on 6 March, the BMW X4 will be presented at the Geneva International Motor Show on the opening day. From 8 March, the show will be open to public.